Homewood’s Addiction Medicine Service provides a range of services including specialty programs and streams tailored to particular patients and their needs. Focusing on drug and alcohol addiction, the program offers specialized tracks for healthcare professionals, for uniformed professionals and for those challenged by co-occurring psychiatric disorders. The Homewood AMS approach also integrates life-stage issues for young adults and older adults. Since Homewood opened its doors in 1883, recovery from addiction has been the core of our mission. The programs we offer for addicted individuals and their family members are part of a fully integrated system of care offering highly flexible programming tailored to individual needs. Addiction recovery includes a thorough assessment and stabilization period, intensive treatment, and relapse prevention. The link between addiction and PTSD is undeniable. Homewood provides a comprehensive program devoted to these co-occurring illnesses. 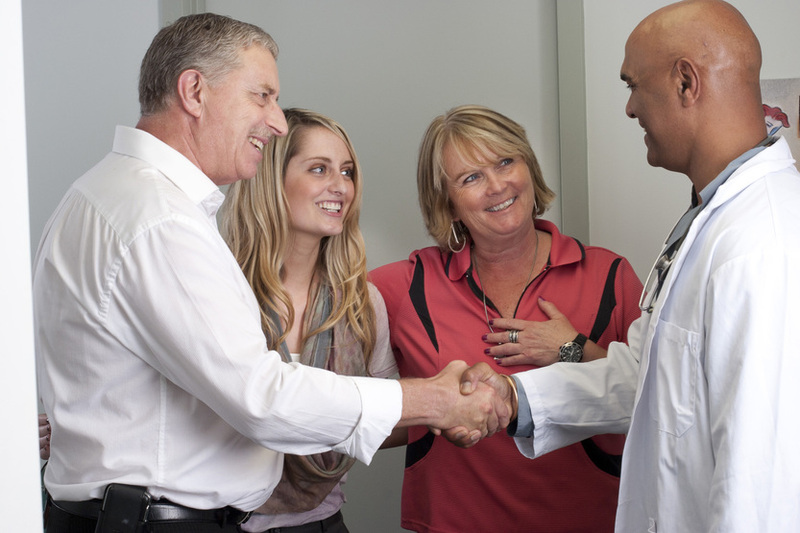 Our program helps healthcare professionals in a respectful, peer-group setting facilitated by expert clinicians. Our AMS serves the needs of current and former members of the Canadian Forces, police, and corrections services. Homewood offers family members and friends of addicted individuals their own information and support. AMS offers the annual Spiritual Renewal Service as part of our Alumni Support. We are exploring new ways to connect with and support our alumni. Our aftercare and support ensure that patients maintain and build coping skills as they return to daily life. Contact the Clinical Manager at 519.824.1010, extension 32242.